Grandest Estate in town. 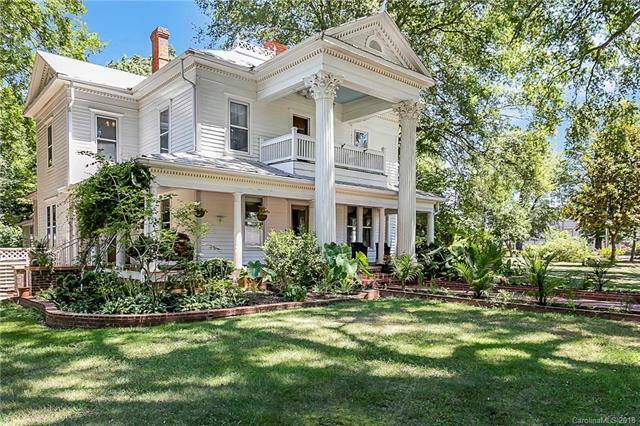 This historical home located near downtown is situated on approximately 3/4 of an acre. 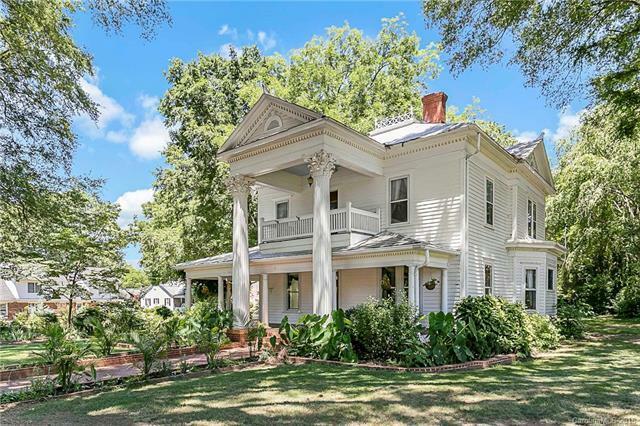 Features beautiful woodwork throughout, including original moldings, wainscoting and hardwood floors. Exceptional detailing in all the trim, built-ins, mantels and doors. Home has multiple fireplaces, library, large enclosed porch, laundry and bonus rooms. 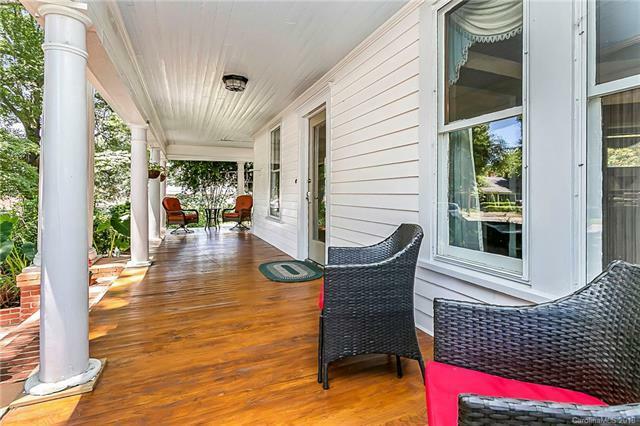 Relax on the wraparound porch with plantation style columns and upper veranda. Large country kitchen with tons of countertops, cabinets and separate recessed work desk. Master bedroom on main level. Grand staircase to upper level bedrooms, bath and veranda. 2 car garage with attached work and storage area. 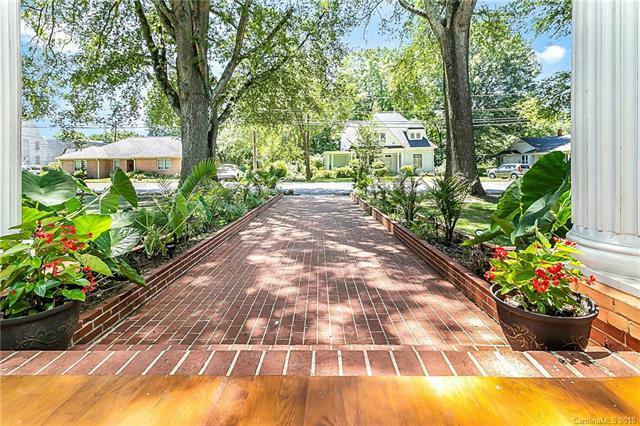 Beautifully professionally landscaped grounds on this large corner lot are fabulous. Adjacent .50 acre landscaped lot available for purchase. Ready immediately. Start living your best life in this unique find.